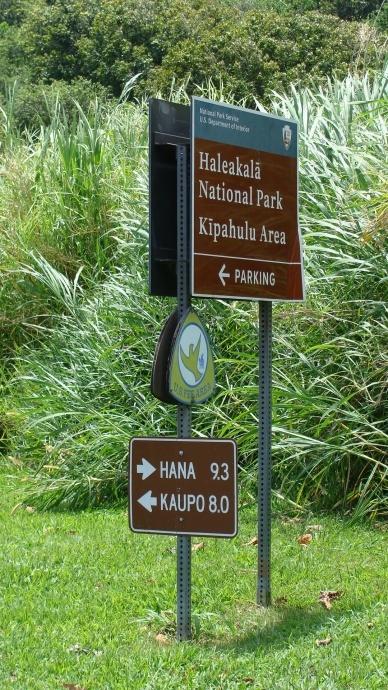 Kipahulu, Haleakala National Park signage. Photo by Wendy Osher. 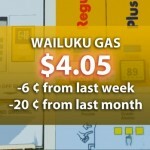 The water main break in Kīpahulu was fixed at 11 p.m. on Thursday, Dec. 11, 2014. The drinking water will be tested by state crews next week and drinking water should be available by next Thursday, Dec. 18, according to park staff. 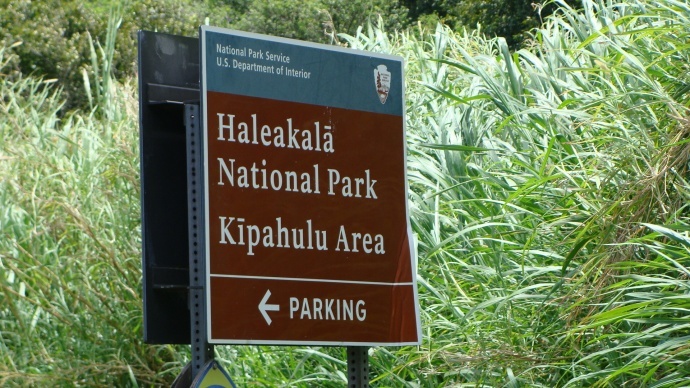 Officials at Haleakalā National Park on Maui say a water main lead has resulted in no drinking water in the Kīpahulu District of the park, and limited restroom facilities until further notice. 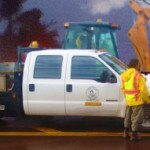 Park crews are currently working to locate the leak and make repairs as quickly as possible. In the interim, modern restrooms with flush toilets are closed. There are two small vault toilets in the campground that are available for use. Park officials apologized for the inconvenience.